SAN RAMON, Calif., September 13, 2018 – ​While every person wishes to gain physical, financial and mental well-being, many feel that they only have enough time or money to dedicate to one option or another. Passive income can be a way of freeing oneself in order to focus on whatever piece of well-being is most important. While this freedom is nice, it comes at the cost of effort. Setting up passive income streams often takes time to plan and may be as difficult as setting up a business. In order to make such a business work, there should be a plan. For those people who are willing to put in the time and effort required to make that work, Financial Education Benefits Center (FEBC), a membership benefits company, offers some resources that may help. 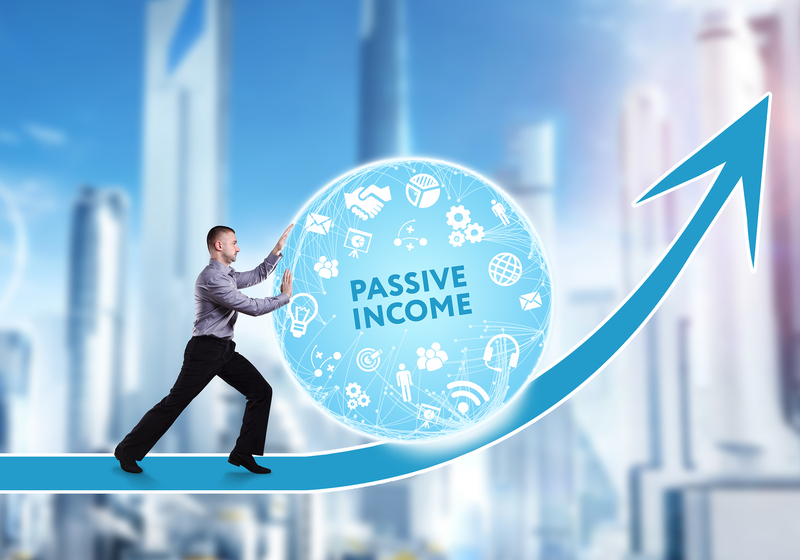 There are a lot of ways to gain passive income, with stocks or real estate being the most well-known, but all of them take a little time or money to get started. It is recommended that members seek a financial advisor before dedicating themselves to any passive income ideas, especially those with a high up-front cost. For those with the entrepreneurial spirit to get started, FEBC can provide many tools, such as cash flow documents, budget planners, business startup worksheets and financial statements, in order to support a passive income journey. Members who want to live off their passive income may be able to save on food, fitness or medical expenses depending on their membership tier and they may be able to start living a better life because of it. Starting a passive income stream is more difficult than most people realize, but the work required to start up a passive income is not as hard as people think and I'm sure most people could benefit from a constant revenue source.